Year-long party will be worth the wait! To say Liverpool is living it up in 2018 would be an understatement. Never one to shy away from a good time, the city’s partying powers will hit new heights this year, to mark a decade since claiming the European Capital of Culture title. 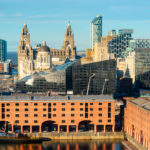 The Merseyside magic lasts for the entire 12 months, with 365 events offering up a timely reminder of why people love to live, work and study there. This calendar-cramming pat on the back has been 10 years in the making, so you can be sure it has been worth the wait! 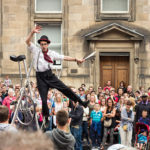 A flamboyant mix of art, music, sport, theatre and technology celebrates the city’s well-documented culture and creativity, in the form of internationally-relevant exhibitions and one-off transformational events. A decade on from that pivotal moment in its history, the eyes of the world will once again be fixed on Liverpool. 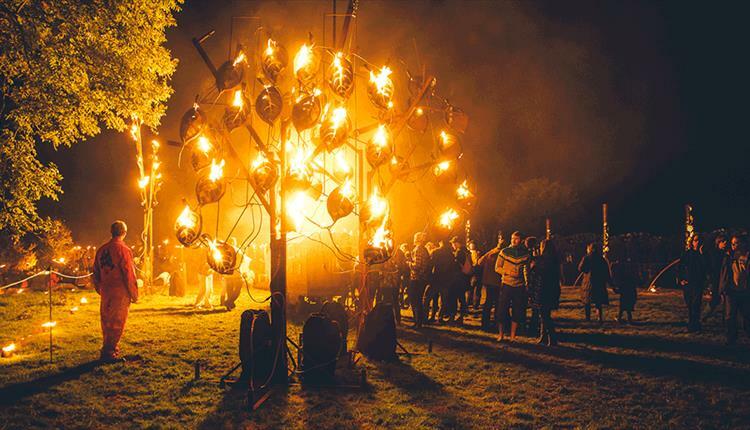 The Culture Liverpool team, who were the brains behind the 2008 European Capital of Culture celebrations, are the driving force behind this year’s spectacles, which are expected to draw huge crowds come rain, wind or shine. Feast of Fire at St George’s Hall is a week-long festival experience promising to replicate the North-West European tradition of lighting bonfires over Easter, giving visitors the chance to see the fire-fuelled sculptural installations promenading through St John’s Gardens, before a live performance soundtrack, with flaming food and drink thrown in. The iconic Tate Liverpool turns 30 this year, and is sharing the celebrations with Liverpool 2018. 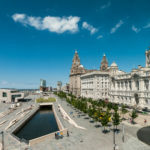 Home to some of Europe’s most prestigious contemporary art, the Albert Dock gallery attracts visitors from far and wide. To mark this landmark occasion, art handling manager Ken Simmons – an ever-present since the Tate’s doors first swung open in 1988 – will cast his eye over masterpieces in the Tate collection to create a bespoke display of 30 artists’ works especially for the big bash! Liverpool International Music Festival is set to out-do itself this year to celebrate the city’s 10-year milestone. Europe’s biggest free music event is likely to attract more than 100,000 revellers for three days of awe-inspiring melodies, taking in everything from pop to urban house. And fashion enthusiasts will be excited to hear that The Clothes Show returns to Liverpool with a brand-new line-up of beauty, designers catwalks, and industry insiders. The interactive festival makes its way to St George’s Quarter to showcase pieces from leading designer names and boutique labels, a vintage market featuring collections from past eras, and give visitors a chance to enjoy pop-up beauty bars. The crescendo sees Liverpool’s Empire Theatre host a 45-minute award-winning performance by live music acts, models and dancers. These are just some of the hundreds of highlights coming to the city in 2018. For more information about these and the many more events lighting up Liverpool this year, click here.